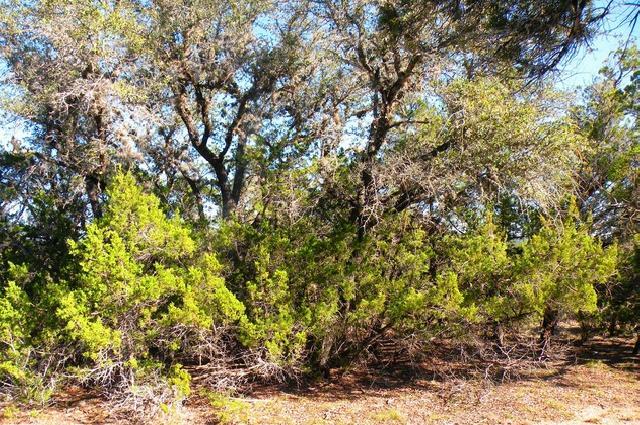 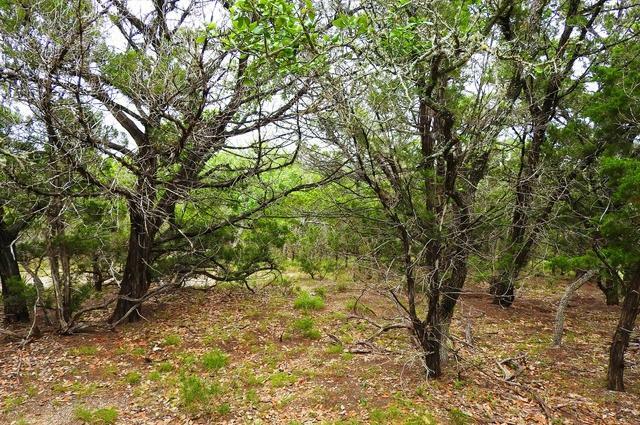 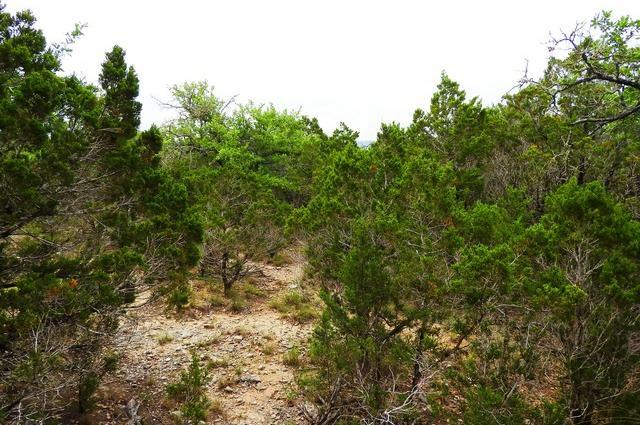 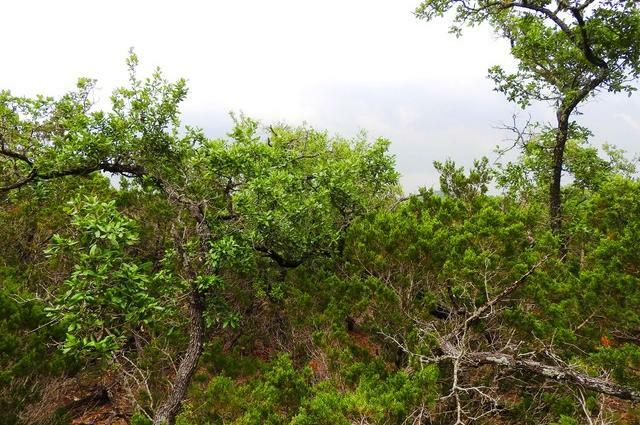 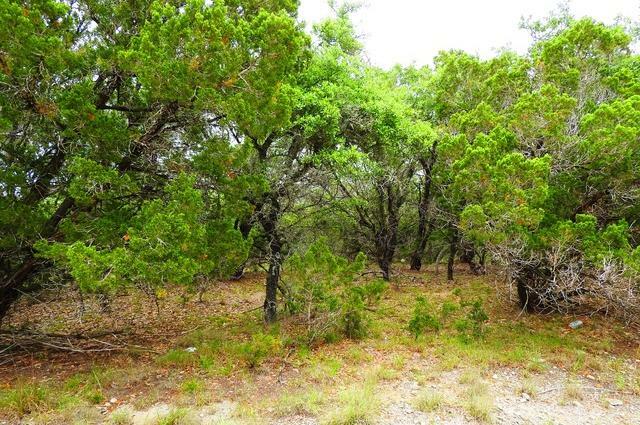 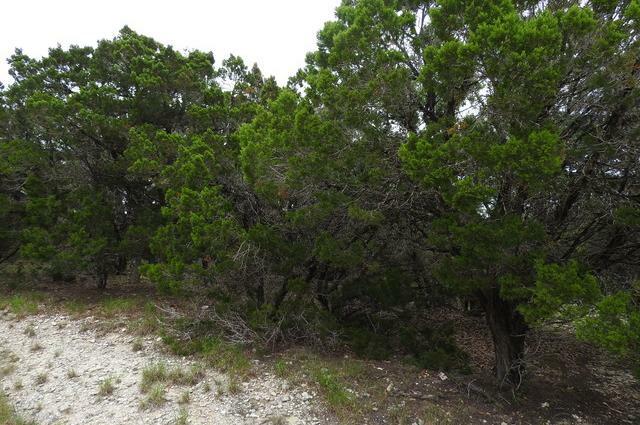 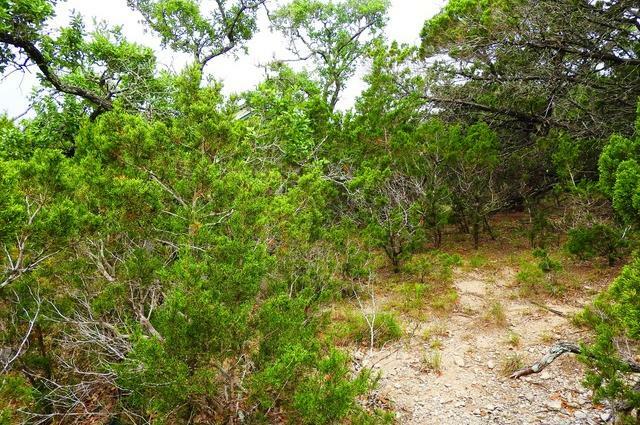 LOVELY LOT WITH HILL COUNTRY VIEWS QUIETLY LOCATED ON A CUL DE SAC ROAD,FLAT TO A GENTLE SLOPE,PARTIALLY CLEARED & READY FOR YOUR NEW HOME! 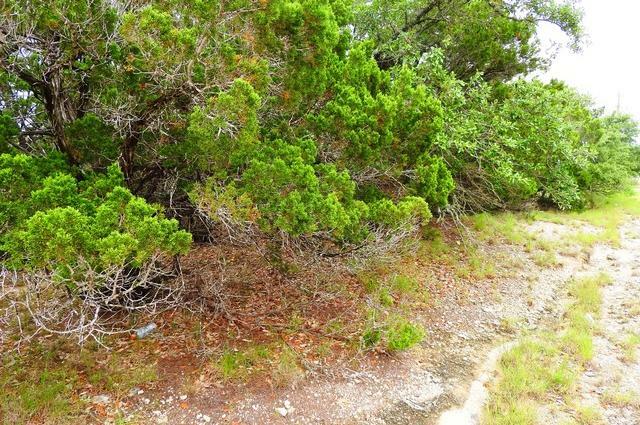 ATTRACTIVE WELL KEPT SUBDIVISION** CONTAINING SOME BEAUTIFUL HOMES. 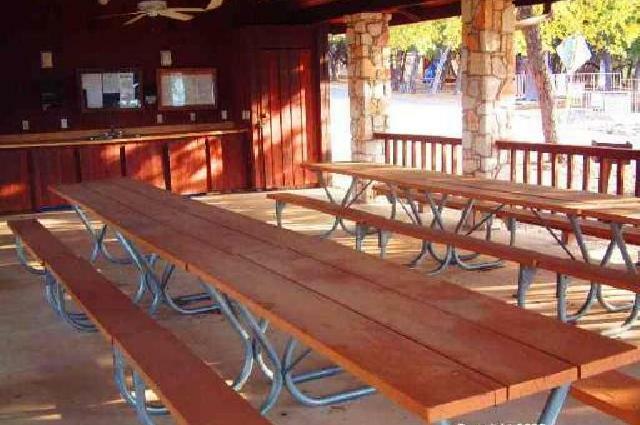 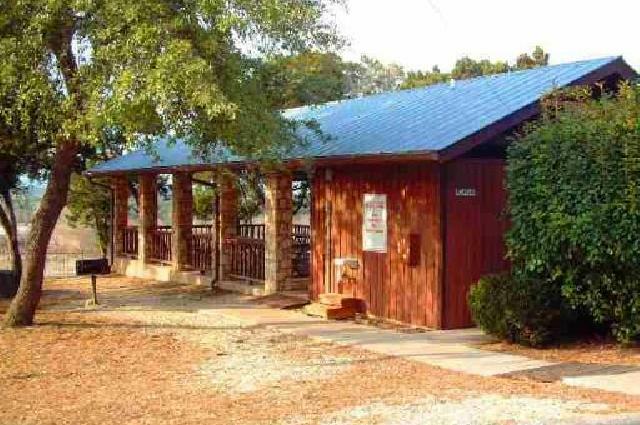 LAKE ACCESS*** BOAT LAUNCH, SWIMMING POOL, PLAY AREA, BALL COURTS, CLUBHOUSE AND BARBECUE AREA. 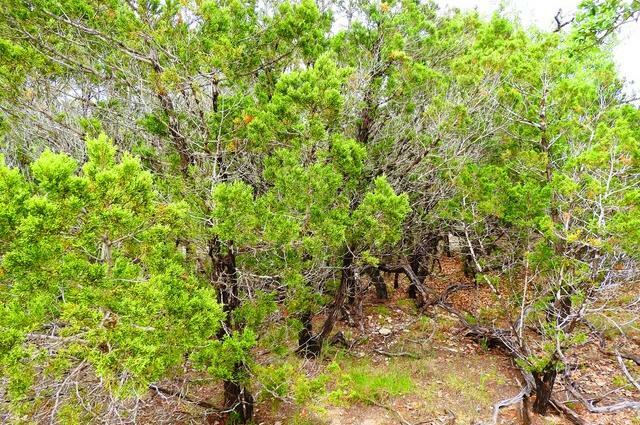 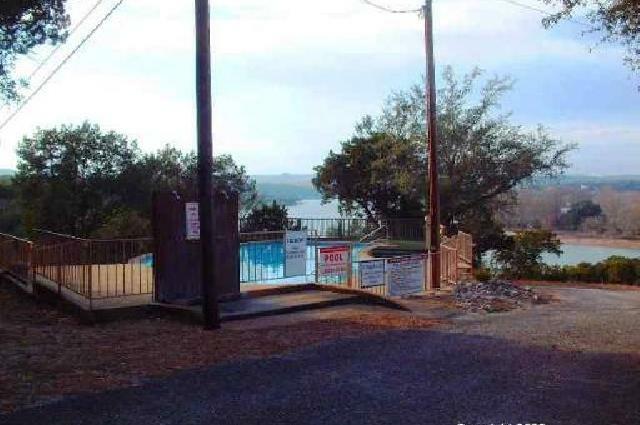 ***WATER SYSTEM AVAILABLE **GOOD ACCESS S.A, BOERNE, BANDERA.